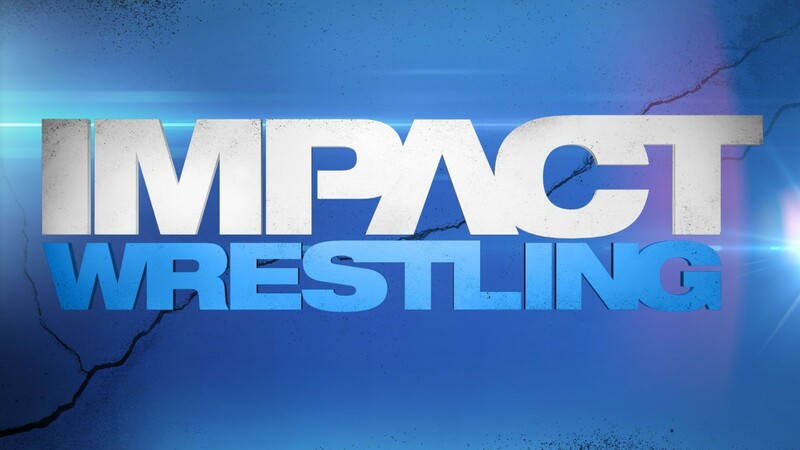 Preview Thursday&apos;s (December 6) IMPACT WRESTLING broadcast at 8/7c on SpikeTV! 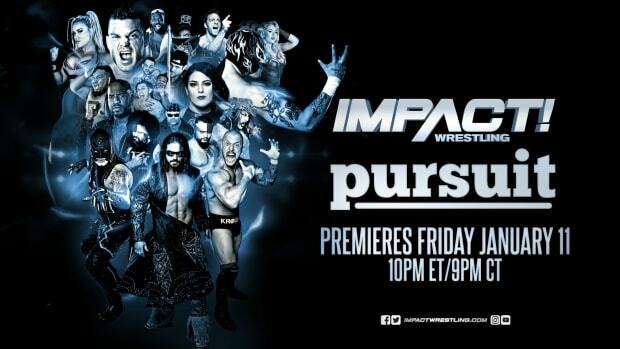 If you can&apos;t watch IMPACT on Thursday night, make sure to set your DVR to record all the action. Thursday&apos;s IMPACT will be the final countdown to the "Final Resolution" event! With just days before the PPV, what chaos will erupt on Thursday night? - The broadcast will feature a huge six-man tag team main event with World Heavyweight Champion Jeff Hardy teaming with AJ Styles and James Storm to battle Bobby Roode, Christopher Daniels and Kazarian! - After the recent accusations by Austin Aries about Brooke Hogan, tensions continue to build between IMPACT General Manager Hulk Hogan and Bully Ray! Will the situation reach a boiling point on Thursday on SpikeTV, just days before Final Resolution? Both Bully and Hogan will be live in the Impact Zone. - Samoa Joe will defend the Television Championship on IMPACT against Devon from The Aces & Eights. Can Devon regain the title he once held? I will have exclusive live play-by-play coverage of Impact Wrestling right here on WrestlingNewsWorld.com starting at 8 PM EDT.